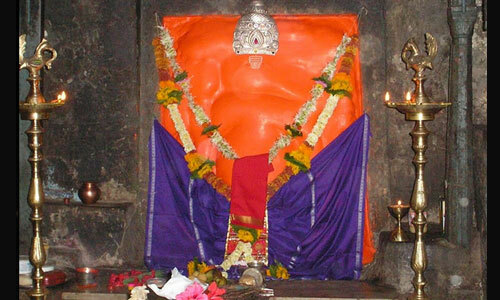 Book Pune to Ashtavinayak tour package with Prasanna Purple Travels, Ashtavinayak Darshan or yatra is conducted by AC bus.Ashtavinayak literally means ‘eight Ganesha’ in Sanskrit. 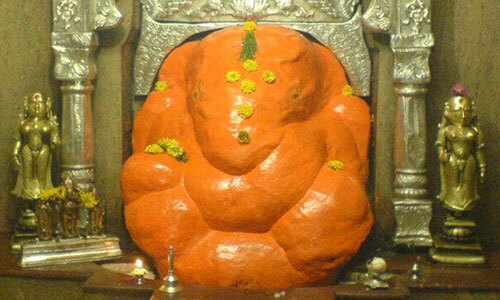 Ashtavinayak tour from Pune covers eight holy temples of Ganpati.All the Eight Ashtavinayak temples are Swayambhu (self-originated) and Jagrut. 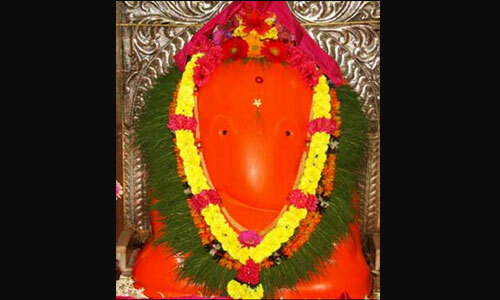 They are Moreshwar, Mahaganpati, Chintamani, Girijatmaj, Vigneshwar, Siddhivinayak, Ballaleshwar and Varad Vinayak. Ashtavinayak tour, Day 1: Departure from Pune. 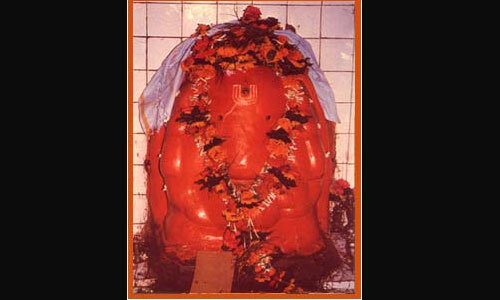 En-route breakfast, proceed to Morgaon (Mayureshwar Ganpati darshan) the first Ganpati of Ashtavinayak. 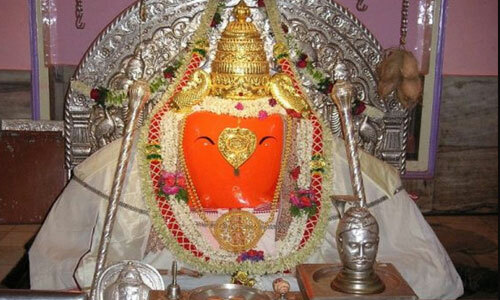 After Darshan proceed to Siddhatek (Siddhivinayak Ganpati darshan) followed by Lunch at Daund. Later proceed to Theur (Chintamani Ganpati darshan). Proceed to Ranjangaon (Mahaganpati darshan). After tea, proceed to Ozar (Vighneshwar Ganpati darshan). Overnight stay at Ozar. 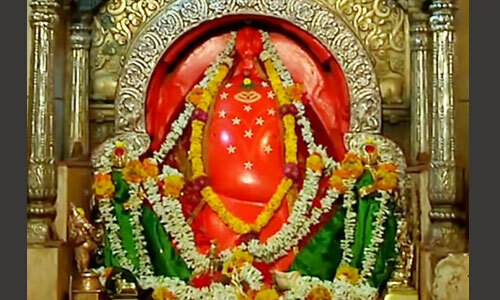 Ashtavinayak tour, Day 2: Early morning proceed to Lenyadri (Girijatmaj Ganpati darshan),it is situated on hills which is having around 350 steps to reach. 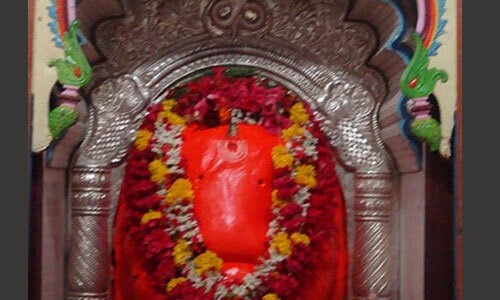 After breakfast, proceed to Mahad (Varad Vinayak Ganpati darshan) followed by Lunch at Mahad. 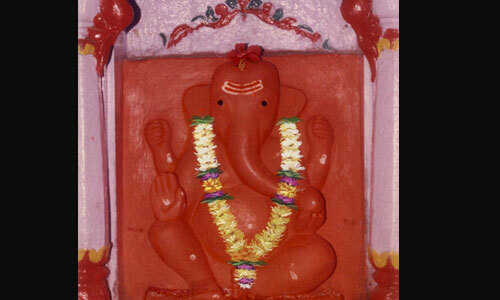 Proceed to Pali (Ballaleshwar Ganpati darshan). After tea, proceed to Pune. “Vehicles will be arranged as per the group size. It can we Bus, CAR or Tempo Traveller. Stay would be either at Lenyadri or at Ozar depends upon room availability. Palkhi/ Doli is available for senior citizen(s) OR handicap people at Lenyadri at extra cost.